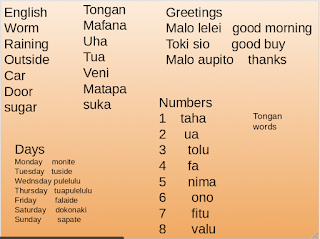 hi bloggers so today i will be showing you guys some Tongan words with my poster. 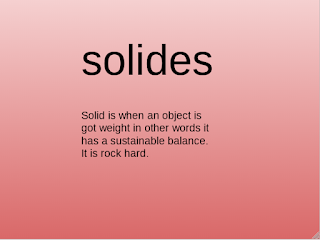 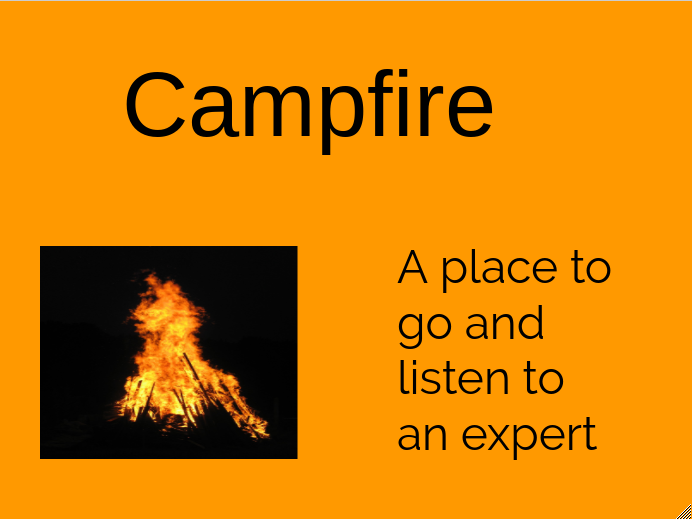 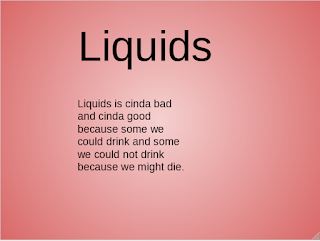 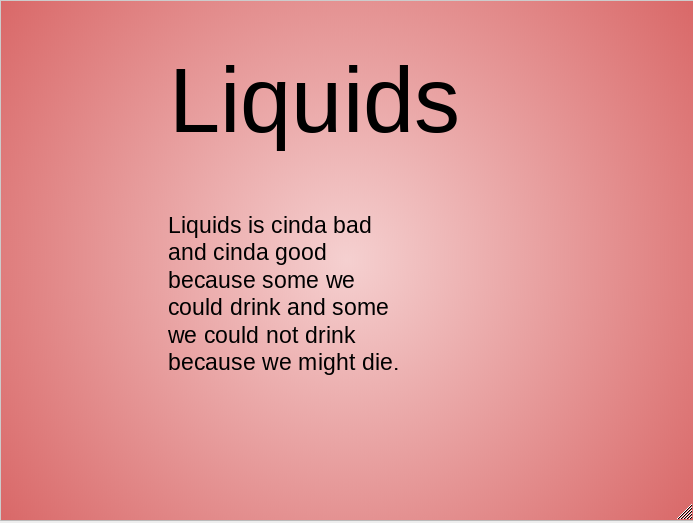 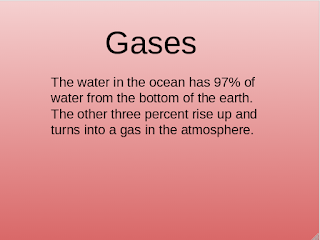 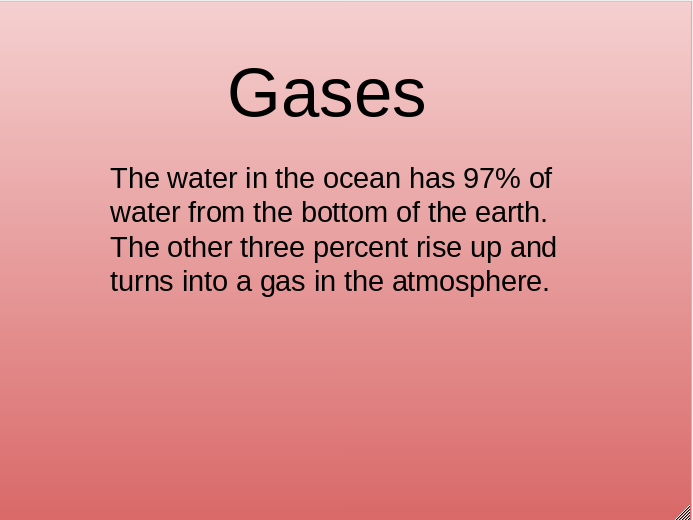 hi bloggers so last week we were learning gases,liquids and solids it was so fun doing gases,liquids and solids because i could learn more stuff about gases,liquids and solids. if you got them all right give me a comment . hi bloggers so today i learned something about anger and sometimes anger could affected your health. 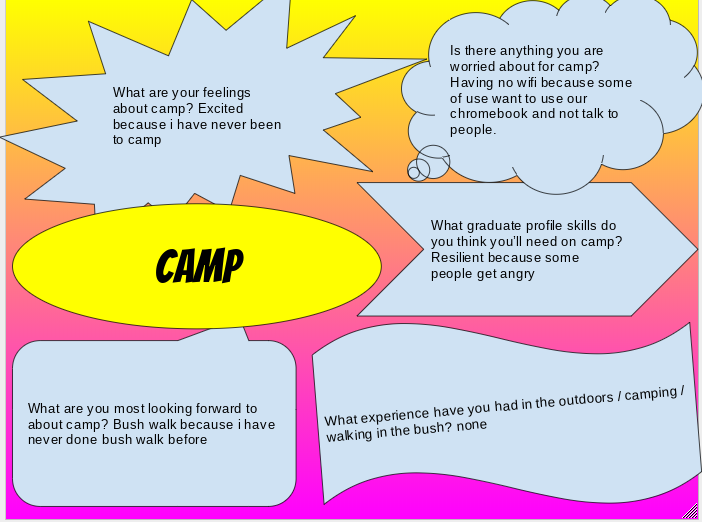 so when my class watched the video it told us some facts about anger and it told us some things to do when were angry. 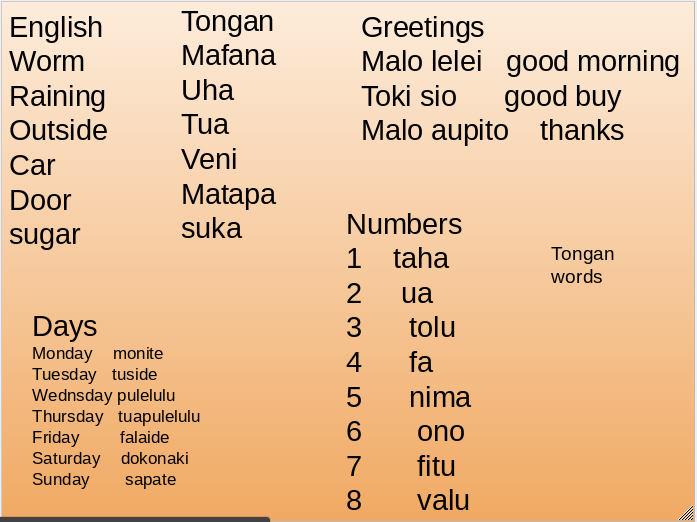 hi bloggers so today in the morning we learned some Tongan words and i will teach you some if you guys don't know some Tongan words. 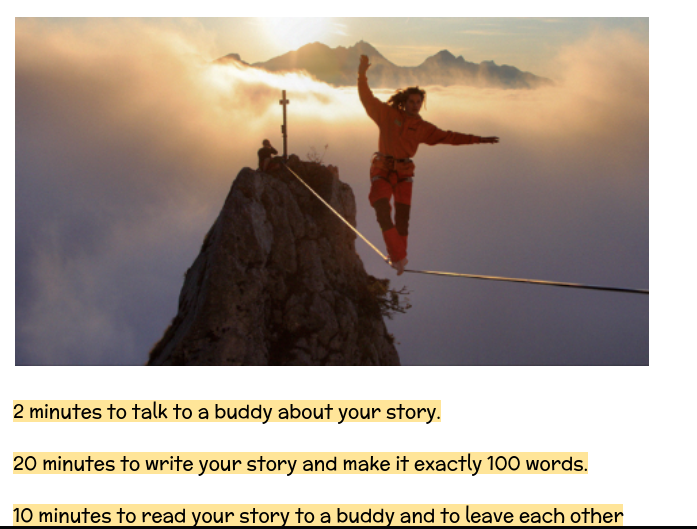 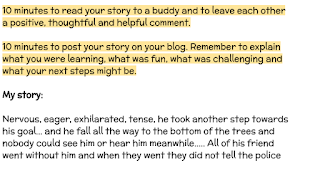 hey bloggers so today we were doing Monday writing. 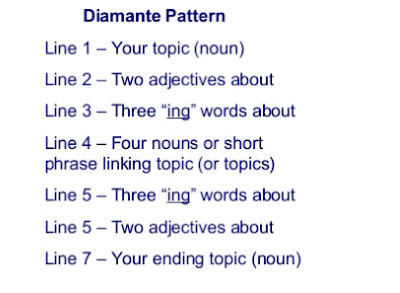 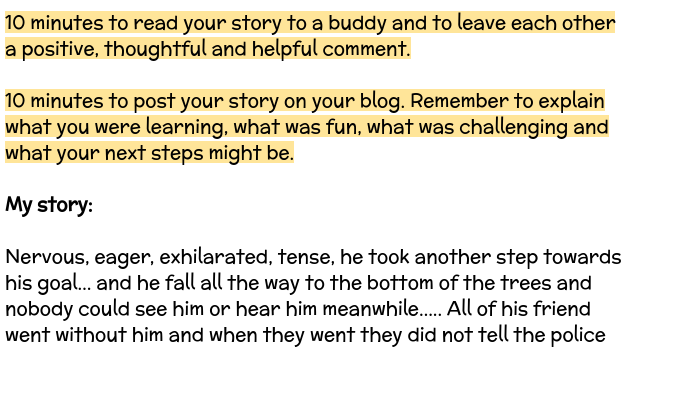 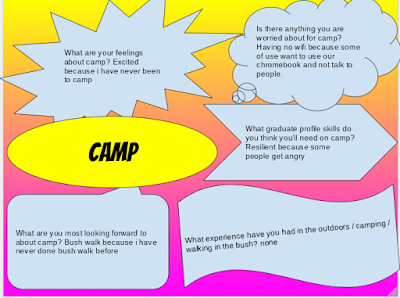 it was so hard for me because i could not think of any ideas and that is my writing goal but i got through it and i ka hikitia and finished my work with only 100 words. 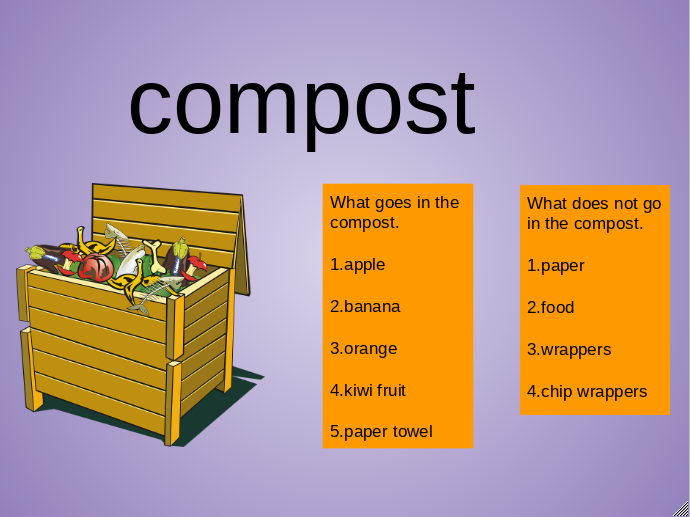 today i learnt remainders by using student using strategies at first it was hard but now i am confident at doing my remainders.